Major League Soccer is postponing a decision on its next expansion team until next year. 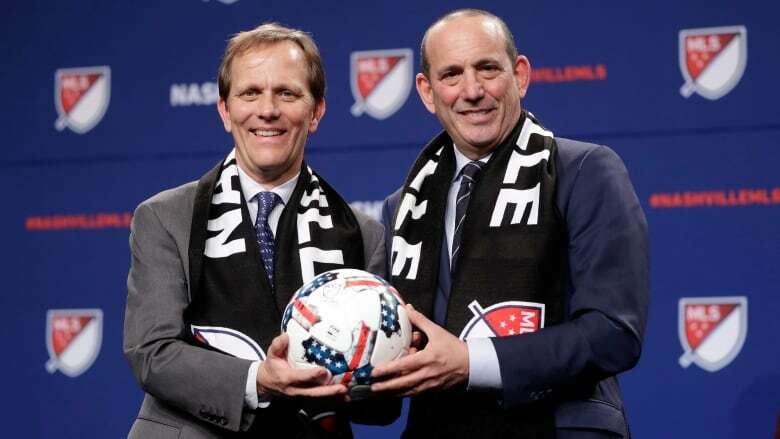 A day after selecting Nashville, Tennessee, as one of its next two additions, MLS said Thursday it still is considering which market to add from among Cincinnati, Detroit and Sacramento, California. MLS announced last December that it would select its 25th and 26th teams during the second or third quarter of 2017 and they would start play by 2020. Twelve areas submitted bids the following month, when MLS said it would announce the two selected by the end of the year. Contenders were pared to four finalists on Nov. 29, and the groups made presentations to the league's expansion committee on Dec. 6. Los Angeles FC, the league's 23rd team, starts play next season. The 24th team, provisionally awarded to Miami and David Beckham in 2014, still has not finalized a stadium location and remains on hold. MLS commissioner Don Garber said Wednesday it was not clear when Nashville will start play. The league prefers to have an even number of teams, allowing all to be in action on weekends.